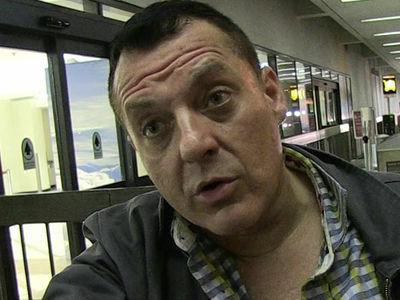 Tom Sizemore caught a HUGE break in his drug case after striking a plea deal ... but he's not out of the woods just yet. The Burbank City Attorney's Office tells TMZ ... the actor entered a pretrial drug diversion program as well as a drug prevention program, which he'll have to complete as part of the deal. Tom also must keep his nose clean for at least a year. The judge can cut him free in 12 months if Tom makes a lot of progress, but if he doesn't the judge can extend the drug programs another 6 months. If all goes according to plan ... prosecutors will drop the case. 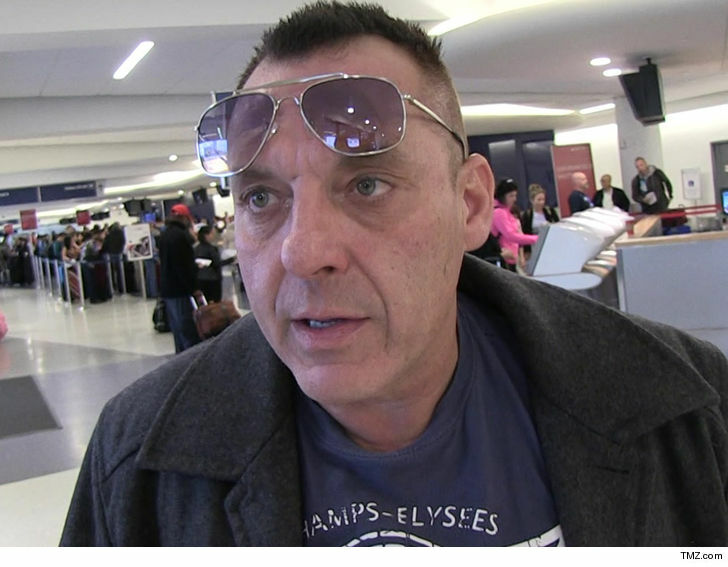 TMZ broke the story ... Tom faced the possibility of a year in jail after he was busted in January and charged with 2 counts of possession of heroin and 2 counts of possession of medication without a prescription. Here's hoping Tom stays on the straight and narrow.